On Saturday, our illustrious Chief Scientist Matt Curcio sat on the Frameworks, Tools, and Techniques for Scaling up Machine Learning panel at the second No BS Data Salon hosted by MetaMarkets. The discussion ranged from scaling the human aspect of ML and analytics to brass tacks about the difficulties of actually performing ML on web scale data sets. The theme for this Salon was analytics, and just like last time the focus was on real use cases and a no-nonsense open discussion. 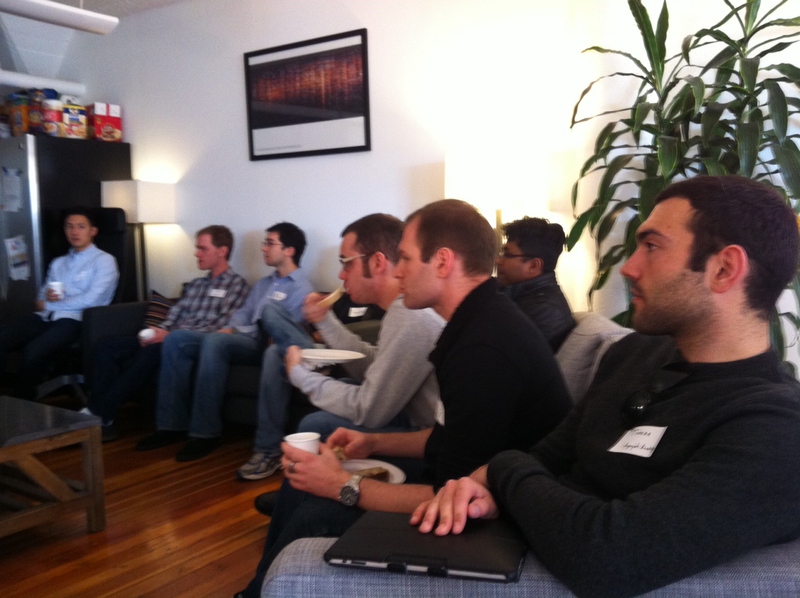 We heard great presentations from Sean Gourley of Quid, Ian Wong of Square, and Metamarkets’ own Nelson Ray. Sean gave a great talk about the future of human-scale vs. machine-scale decision-making and analytics. 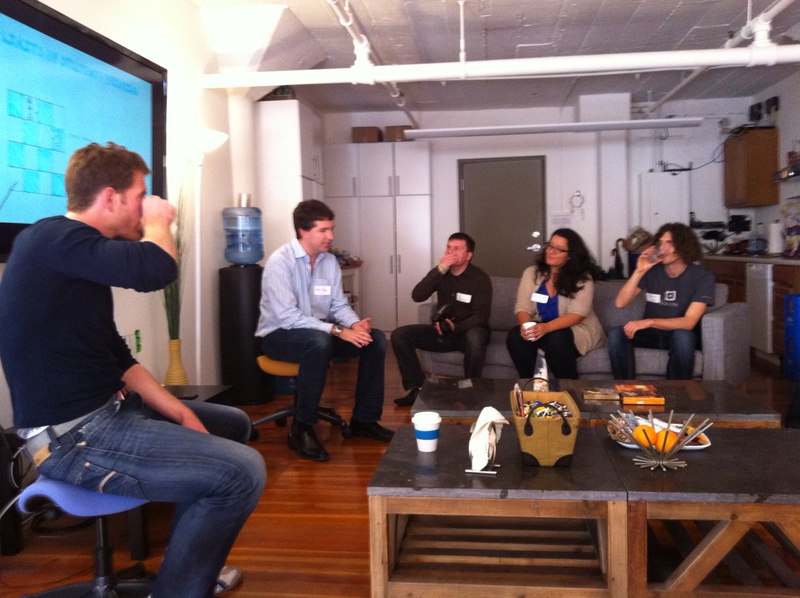 Ian gave an informative overview of the challenges of growing a risk analysis team at Square. Nelson threw down with an awesome technical presentation about how to “A/B test anything”. This second event in the series was certainly a worthwhile follow-up to the first! 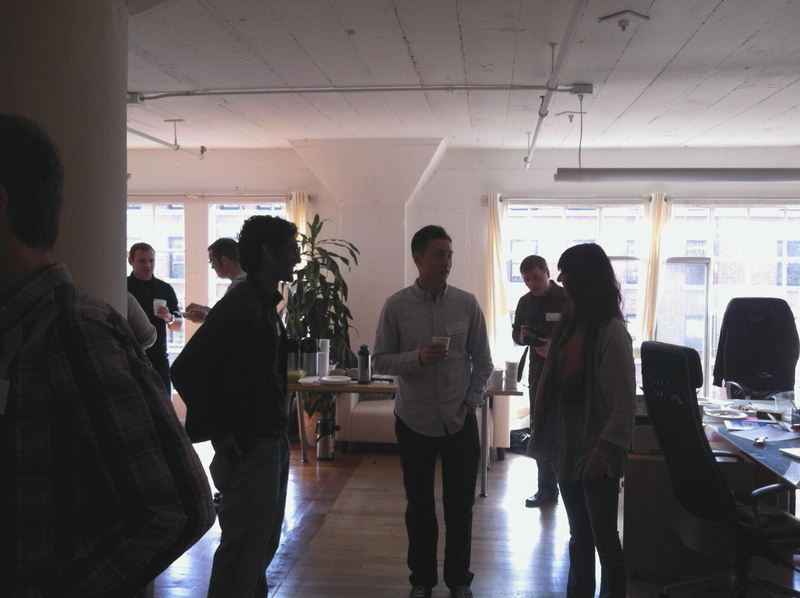 Thanks again to Metamarkets for the food, drink, and welcome. You won’t find better hosts than Mike and Nisha!